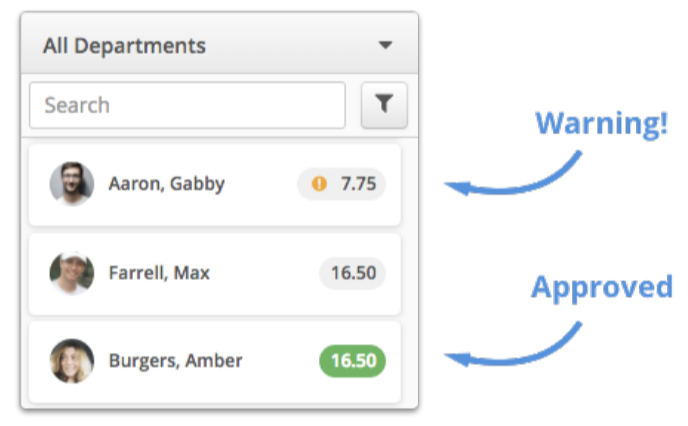 Introducing our new Timecards update! 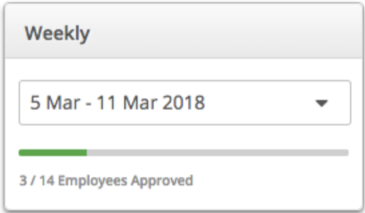 In an exciting new update, Bizimply have made manually recording attendance and approving timecards for employees even more efficient! Attendance and Timecards are now split into two main tabs making both tasks simpler and quicker to complete. In addition to the usual way of navigating between weeks, the dropdown calendar view now also lives in the left panel, showing the current date range you are working in. many timecards are approved for the selected date range. Managers can now leave notes on an employee timecard. Those with permission to view timecards will also see these notes. The updated view of the employee panel now shows you a warning symbol if the timecard contains an unassigned schedule or position. There is now a new menu at the end of each row with additional actions. These include adding and deleting paid times.